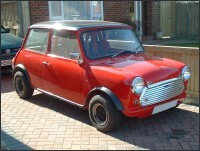 Welcome to Tom's Mini Site! 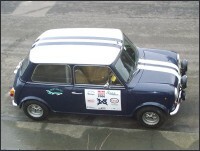 A website aimed at Mini biased car enthusiasts. containing; articles, technical information and links to other sites. This website uses the PHP hypertext preprocessor and a MySQL database.